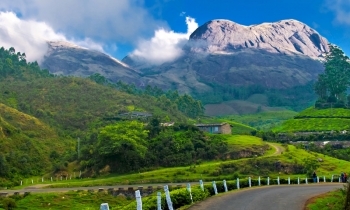 Check out Our Wide Range of Tour Packages with Pilgrimage, Honeymoon, Daily Trips segment. 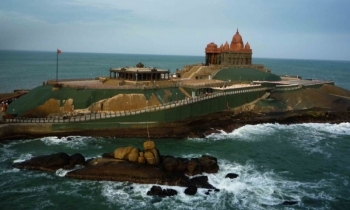 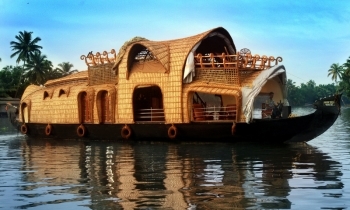 Duration: 5 Night / 6 Days Athirampilly, Kumarakom, Alleppey, Kovalam, Trivandrum Day 01: Cochin - A.. 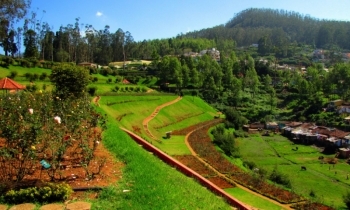 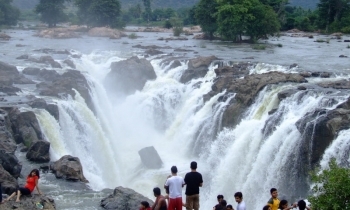 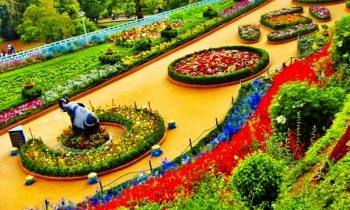 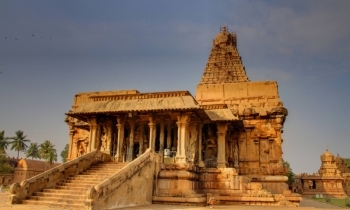 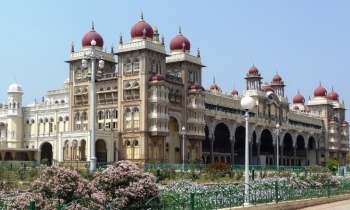 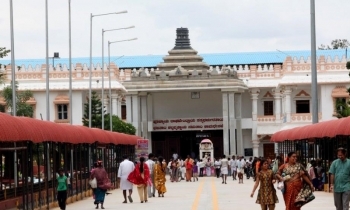 Duration: 04 Nights & 05 Days Major Location: Coimbatore – Ooty – Koidaikanal –.. 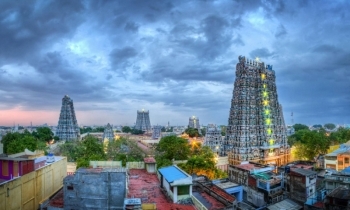 Duration : 10 Days Destinations Covered: Chennai – Tirupati - Mahabalipuram - Tiruvannamalai -..
Days: 10 Days 9 Night Places Covered: Mahabalipuram – Pondicherry – Chidambaram – ..
Leaves Chennai at 9.30 p.m on Friday and returns the following by Monday 6.00 a.m. Friday - 9.30 p.m..
Leaves Chennai at 7.30 p.m on Friday and returns the following by 6.00 a.m. Friday - 7.30 p.m. depar..
Leaves Chennai at 9.30 p.m on Friday and returns the following by Monday 5.00 a.m. Friday - 9.30 p.m..
Leaves Chennai on first day at 7.00 am and returns on the following Eighth day by 6.00 pmPlaces cove..